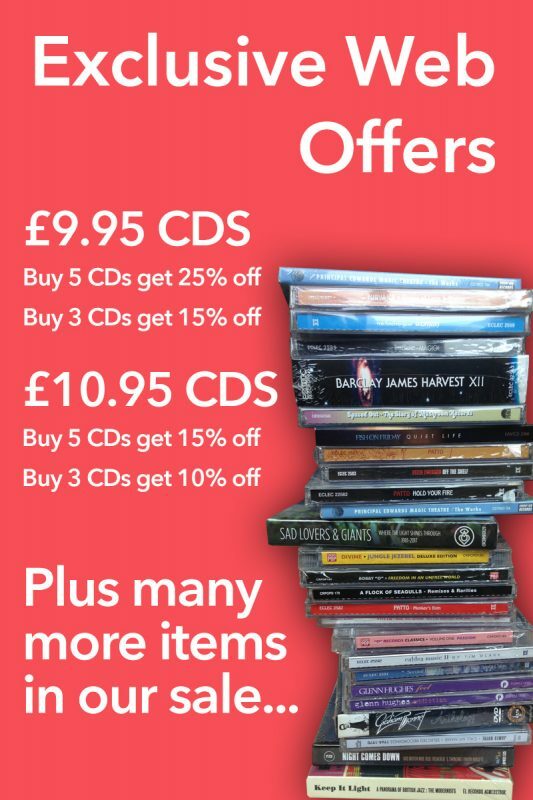 ATOMHENGE, the home of HAWKWIND’s catalogue, is pleased to announce the release of the 1995 solo album by DAVE BROCK. 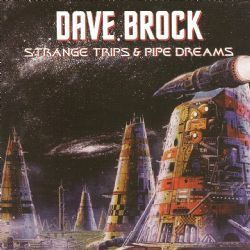 “STRANGE TRIPS & PIPE DREAMS” was recorded at Dave’s studio in Devon in 1994 and 1995 and is widely hailed by fans as Dave’s finest solo album. Featuring the classic track ‘BOSNIA’ the album was originally issued on the Emergency Broadcast label in July 1995 to acclaim by fans, but has been unavailable on CD for some years. This Atomhenge reissue has been newly remastered and features the rare bonus track, ‘YOU BURN ME UP’, pre-viously issued in 1998 on a rare Italian compilation. The reissue also restores the original CD artwork and includes an illustrated booklet with new essay.